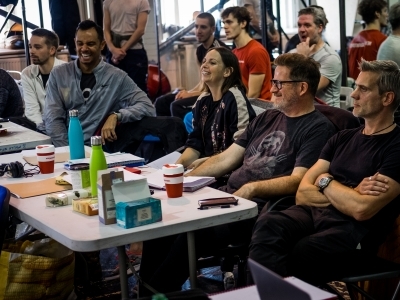 Find out about the creative process and inspiration behind Matthew Bourne's Swan Lake with interviews from our cast and creatives. 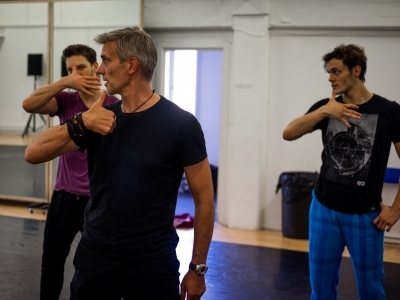 You'll also be able to explore a series of exercises and activities created for teachers and students of all ages and abilities in mind. 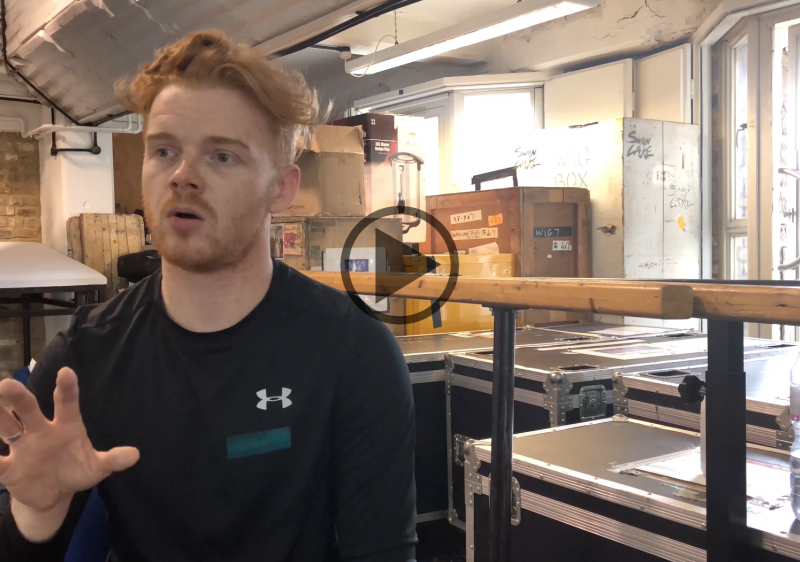 Watch our interview with Etta Murfitt (Associate Artistic Director) who re-staged the show with Kerry Biggin for our 2018/19 revival. 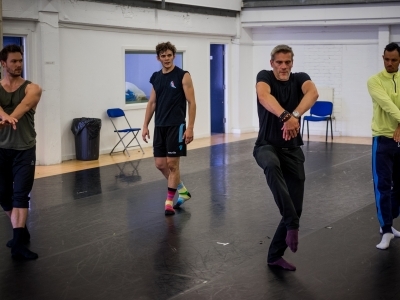 Live from the Swan Lake rehearsal room, find out what it's like directly from the dancers! Scroll through our moodboard to find images, films and people that influenced some of what you see in Swan Lake.